What Is The Role Of A Board Of Directors? approving decisions or transactions that are out of the ordinary course of business for the corporation. The directors set business policies and strategy for the corporation, but the officers of the corporation actually carry out those policies. exercise the care, diligence and skill that a reasonably prudent individual would exercise in comparable circumstances. Acting honestly and in good faith includes refraining from using the corporation for personal gain. For example, directors must declare conflicts of interest and recuse themselves from decisions where they are in such a conflict. 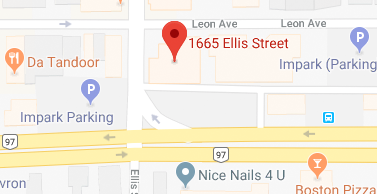 A common example of a conflict of interest occurs where the corporation is considering entering into a contract with a business owned or partially owned by the director. In fulfilling the due diligence requirement, directors are not expected to be experts on all topics and are entitled to rely on the advice of others whenever necessary. In fact, directors should obtain outside advice from qualified experts when they feel they need it. Failing to meet the above standards can result in personal liability for directors. 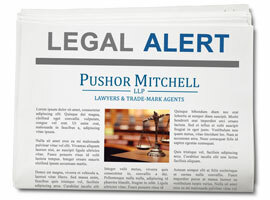 Stay tuned for an article regarding personal liability in an upcoming edition of Legal Alert. Andrew Brunton is a business lawyer at Pushor Mitchell LLP. You can reach Andrew at 250-869-1135. Our office offers a wide range of legal services to all types of corporations. For more information on our Business Law Team, please visit http://www.pushormitchell.com/service/business-law.